Zach was born in Jacksonville, FL, and grew up in Charlotte. He is a graduate of Elon University with a BA in Business Finance. He is currently pursuing his Master of Arts degree in Theological Studies at RTS Charlotte. Zach began his work with Campus Outreach Charlotte after his graduation from Elon. He has served as UNC Charlotte Finance Director & Campus Staff, Campus Director – UNC Charlotte, Area Director – UNC Charlotte & Wingate. 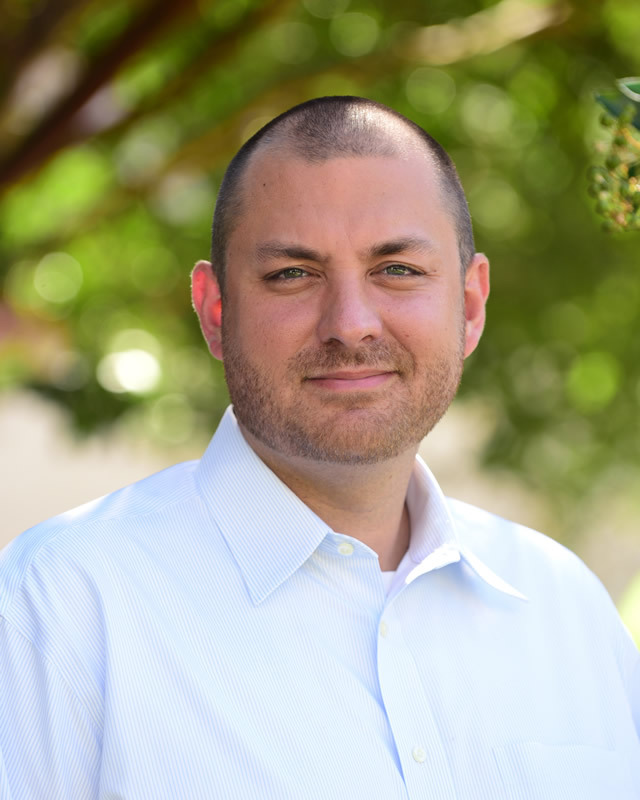 He has been in his current role as Director of Campus Ministry at Christ Covenant and Regional Director of Campus Outreach Charlotte since 2014. Campus Outreach Charlotte is the college ministry at Christ Covenant Church, established as a ministry of the church in 1995 when the ministry of First Presbyterian Church in Augusta sent a small team to Charlotte to start CO. Today they minister on six campuses – three in the Charlotte area (Wingate, UNC Charlotte & Davidson) and three in the Greensboro area (High Point, UNC Greensboro & Elon). CO Charlotte also oversees, leads and shepherds the ministry to all collegiates in our congregation through the community called the 18|22s. The vision for CO Charlotte is to glorify God by Building Laborers on the Campus for the Lost World. They focus on evangelism, disciple-making and missions mobilization on college campuses. They are prayerfully planning to once again multiply the ministry of Campus Outreach Charlotte by sending an expansion team to the Tampa, FL, area in the next 18 months. Raising support, transitioning the team and recruiting members to this team is among their challenges. Their immediate area is also open for expansion because we are within two hours or less of six to seven more campuses that could be served as God provides the people and resources needed for this growth. Campus Outreach Charlotte and CO chapters around the world are committed to excellence in every aspect of ministry, especially the call to disciple young adults who are learning to make God’s plan for their lives their priority. Zach and his wife Amy are the parents of Zachary, Mae and Paton. Zach loves playing with his kids, enjoys baseball, playing golf and watching a good TV show or movie with Amy.